The difference between Spanish business terms or abbreviations and their equivalents in English can sometimes be both confusing and misleading. 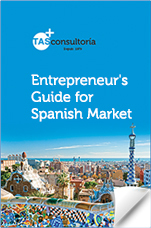 We, at TAS Consultoría, have decided to create a short information sheet here on our blog to help you better understand and grasp these vital terms so that you can hopefully use that correctly and appropriately during your business endeavours and your everyday life in Spain. 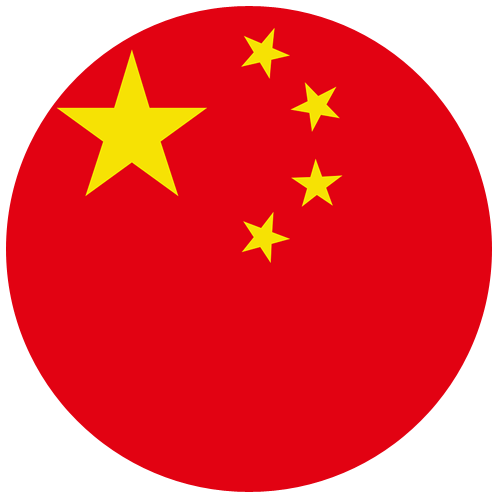 This is the generic and general term used for Tax Identification Number. For native Spaniards, this number is the same as their DNI with an added letter at the end but for foreigners it is your NIE. 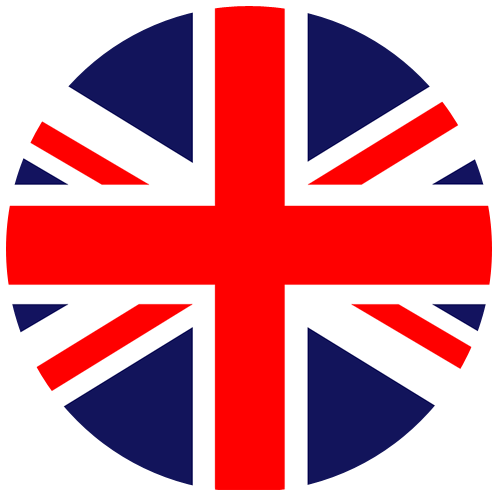 As a foreigner, regardles of whether you are from the EU or not, this number is arguably the most important for you. You will need to apply to get one but you must have one in order to carry out basic administrative tasks in Spain such as, opening a bank account, signing a rental lease or filing taxes. The NIE always begins with an ‘X’, is then followed by 7 or 8 numbers and then ends in one final letter. This is the Tax ID number for companies rather than for individuals. It starts with a letter, signalling whether the company is a Sociedad Limitada or Anonima and it is then followed by 8 numbers. This is simply the abbreviation for Personal Income Tax in Spain. This tends to vary significantly according to whether you are self-employed or not. 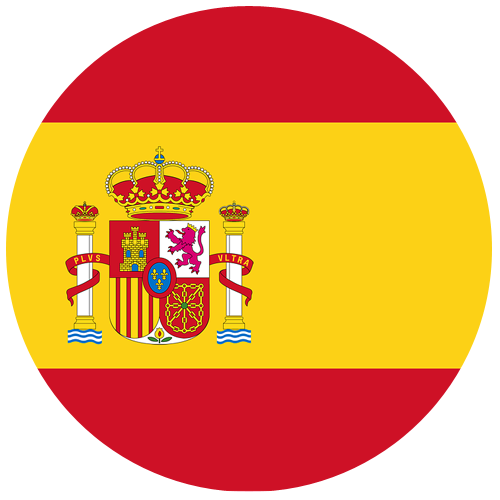 This document is the ID number for Spanish citizens and also appears on the driving license. Whilst this abbreviation is not in Spanish and is certainly not limited to Spain, it is worth noting a short explanation as to what it is and how it works. All bank accounts in the EU have an IBAN attached to it and the number itself comprises of a code that identifies the account’s country, the account holder’s bank and the account number itself. The IBAN is used to facilitate easier and quicker cross-border transfers between accounts and is required to do so. This stands for and translates as Spanish holding company. These companies are exempt from those profits made on foreign subsidiaries and are paid out as dividends or capital gains from investment disposals. 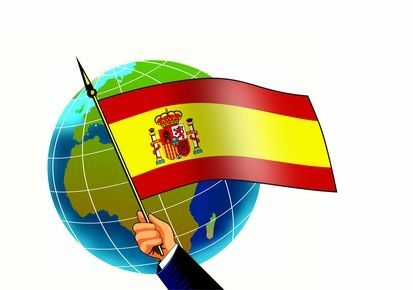 We hope that this post has helped you to understand some Spanish business terms more fundamentally allowing you to use them in the correct circumstances.